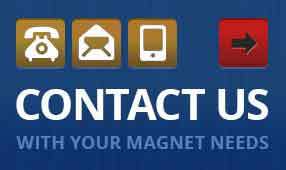 Home » Magnets » What Does Ferrous Mean? And what is Non-Ferrous? 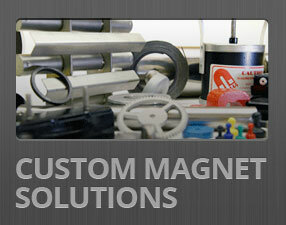 The terminology can be confusing when you first start working with magnets. 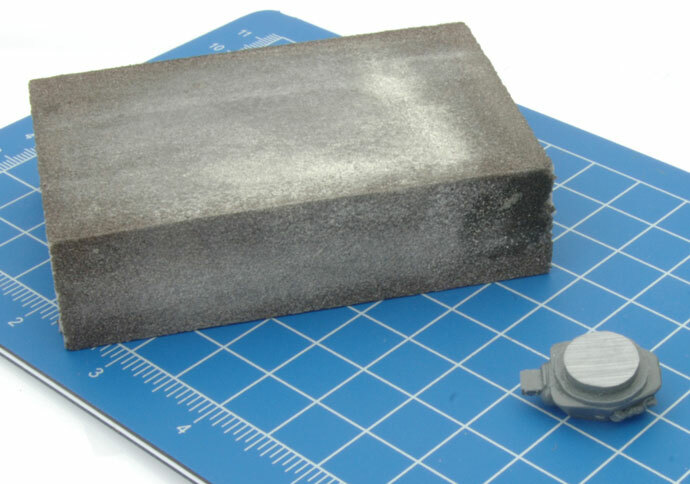 What are ferrous and non-ferrous materials and why should you care? We have you covered. What is ferrous? What is non-ferrous? When you know the terminology, you make more informed purchases. 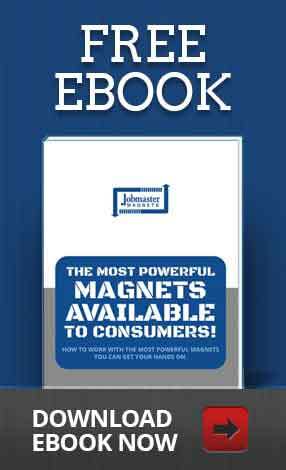 You encounter all kinds of jargon, shopping around for the right magnet for your application. Ferrous and non-ferrous no doubt feature regularly in your frustrations. But it’s a common question with an easy answer. Well, the difference between these two types of metals changes the way they are used and what they can be used for. So, depending on your application, you could need one more than the other. You either call us right now, or read the rest of this blog and call us after. We’re happy to help you sort out exactly what you need. 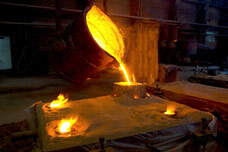 Some metals, like gold, silver and copper, are often used in the purest form. Most metals we commonly use not pure. They’re alloys, or mixtures of one or more metals along with other elements. Most alloys are ferrous, containing iron. Without iron, they become non-ferrous. Iron isn’t always useful in metals. …the best results will not include iron. Non-ferrous metals tend to be more expensive than metals with iron and are extensively recycled. Brass is the most common non-ferrous alloy and is a mixture of copper and zinc. Copper has high conductivity and zinc is very resistant to corrosion. Aluminum is also non-ferrous. Though we think of aluminum as a pure metal, most of what we actually use is an alloy with manganese and some copper. It is very lightweight and can be easily shaped. Many of the metals we encounter daily are ferrous alloys. The strength properties of iron, when combined with other materials, make it valuable for all kinds of applications. So now you know. And if G.I. Joe taught us anything as kids, it’s that knowing is half the battle. Although most of us don’t use these terms very often, knowing what it means and how it works will help inform your buying decision.